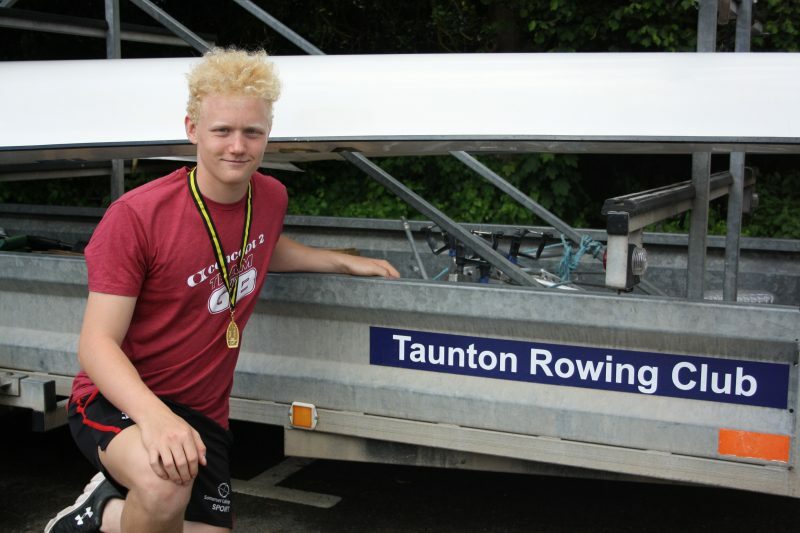 Taunton Rowing Club is delighted that Sam Smith has been selected to attend trails for the Great Britain Junior Squad. Sam qualified by achieving a 2000m erg time (Concept 2 rowing machine) of 6 minutes 47 secs at a fixed rate of 24 strokes per minute. On the 19th November, Sam will travel to Boston in Lincolnshire for the first time trial, rowing over a distance of 5000m, against 154 other rowers from all over Great Britain. Success on the day will see Sam invited to the next stage. Sam will also be taking part in the British Indoor Rowing Championships this winter. Good luck Sam. 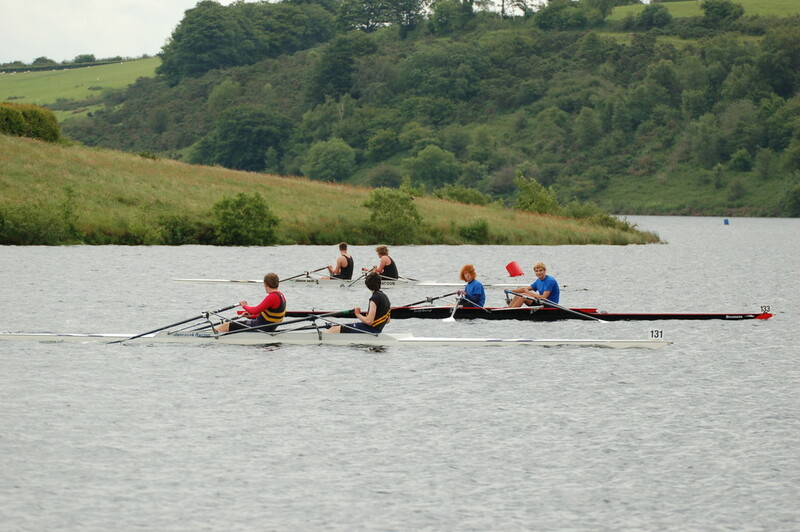 Here’s how Grant Craies taught a crew a longer rowing stroke. There are various memberships for Juniors, Students and Seniors that our membership secretary will be able to advise you about. Our membership currently spans an age range of 15 to 70 plus.